A blend of choice black tea with Iime and lemon perfumed with bergamot oil. a combination that contributes some delicate sourness to the tea. 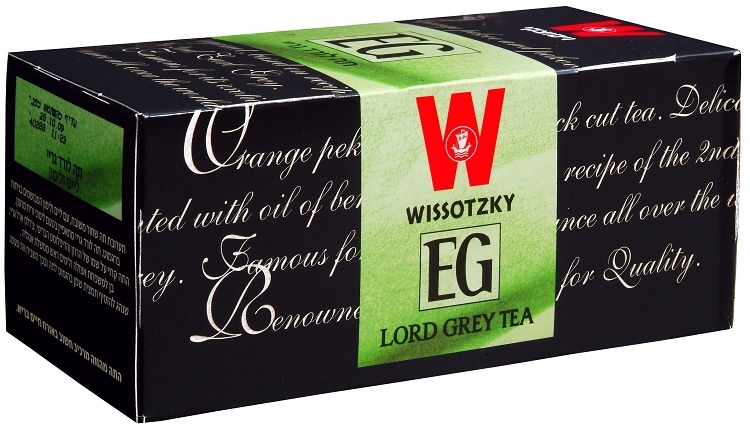 Lord Grey tea is charactarized by its lemony taste and refreshing scent.